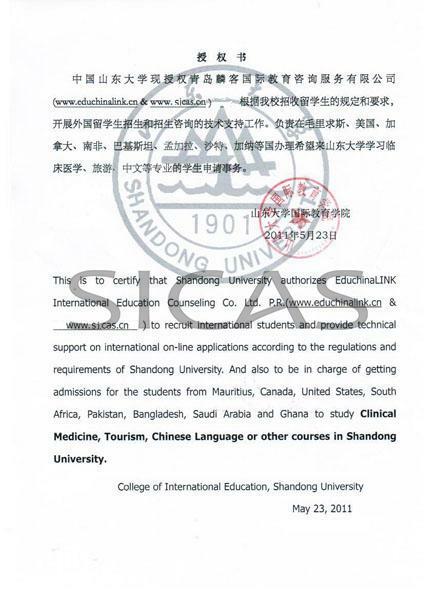 Shandong University, under the direct jurisdiction of the Ministry of Education, is a key comprehensive university with a long history, a variety of disciplines, strong academic strength, and distinctive characteristics, which has great influence both at home and abroad.International students who Study in Shandong University will enjoy a high-quality study. Founded in 1901, Shandong University is a key comprehensive university directly under the MOE of China. Over the years, SDU has established a broad international network for educational cooperation and has signed exchange agreements with over 70 universities from over 50 countries. SDU was the first to offer English-medium Medical program (MBBS) for international students in China.Now, it has become the most popular program in this field. Moreover, SDU has famous Chinese Language courses for bachelor’s degree with a large scale of Educational base. For years, the passing rate of HSK is the highest in China. 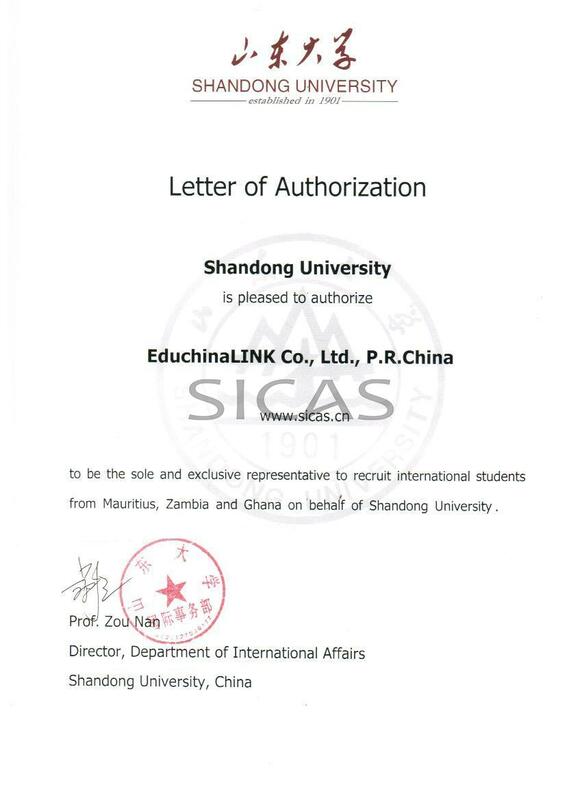 SICAS ranks it a five-star university.